Japanese food is so delicious that it’s a favorite cuisine the world over. It also has the benefit of being healthier than most Western food, as much of it is plant, vegetable, and seafood based. If you haven’t yet had the pleasure of cooking or eating Japanese cuisine, you should definitely give it a try. Western Union (WU) has compiled 5 traditional Japanese dishes you should eat for a culinary adventure you won’t soon forget. Tempura is commonly made by deep-frying seafood, vegetables, or prawns in vegetable oil after applying a coating of egg, water, and wheat flour. After frying, the coating takes on a lacy, delicate, golden effect. It’s as beautiful as it is delicious! A Japanese delicacy, Sashimi is fresh, raw seafood or meat thinly sliced and served with a dipping sauce like soy sauce. 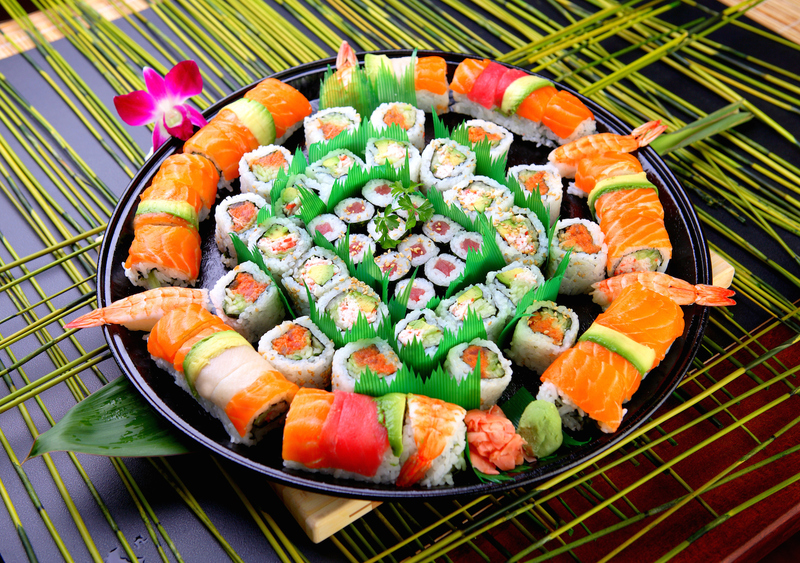 Unlike sushi, which can be served cooked, sashimi is always raw and is served without rice. A traditional soup often served at the start of a meal, miso soup consists of a soy-based miso paste placed in a stock called “dashi”. There are endless options of other ingredients that can be mixed in, depending on regional, seasonal, and personal tastes. If you suffer from soy allergies, miso paste can also be made from chickpeas. Japanese noodles are delicious and are available in hundreds of varieties! Soba noodles are made from buckwheat flour, and udon noodles are made from wheat flour. Both can be served in a broth or dipped in sauce. Soba noodles have the advantage of being gluten-free, as buckwheat flour doesn’t contain gluten, which make them a great option for those with food allergies. However, make sure you read the packaging carefully to make sure the particular soba noodles you’re consuming haven’t been mixed with wheat flour and are, in fact, made of 100% gluten-free flours like buckwheat, rice, and potato flours. Everyone needs a diversion from the same old foods once in awhile. If you give these 5 fantastic dishes a try, you’ll surely enjoy a true taste of traditional Japan and also expand your culinary palette. If you’ve traveled to Japan or love Japanese food, what are your favorite dishes? Share your favorites in the comments!